Standing ovation for Mick Gooda at #IAHAConf17, with Nicole Turner (L) and Donna Murray. 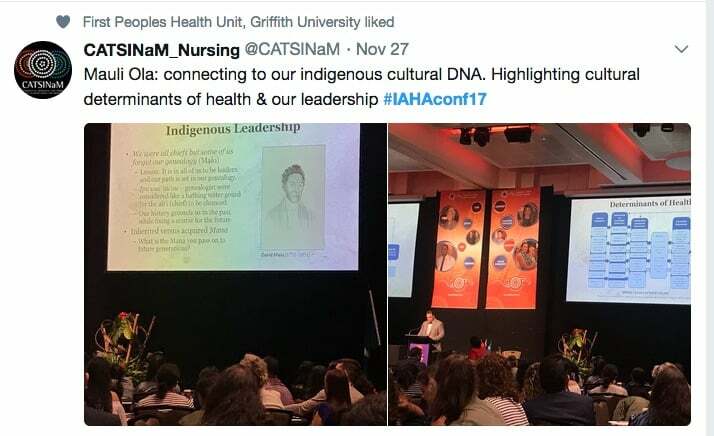 Strong themes emerged around the importance of cultural and community connections for health and wellbeing during the Indigenous Allied Health Australia conference, says Karen Wyld, in her report below on the first day of the conference, which was held in Perth this week on Noongar country. 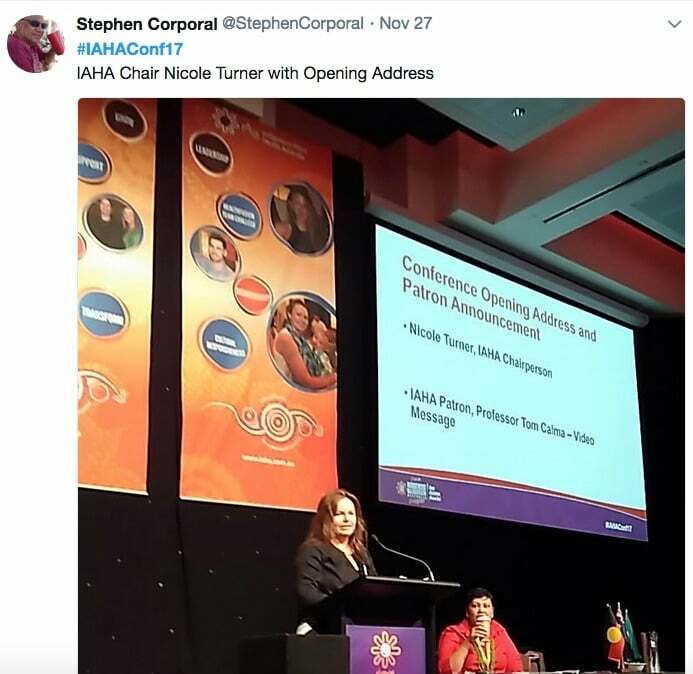 The Indigenous Allied Health Australia (IAHA) conference started with MC Adele Cox, a Bunuba and Gija woman from the Kimberley region of Western Australia, centring the conference theme of Care, Culture and Connections. 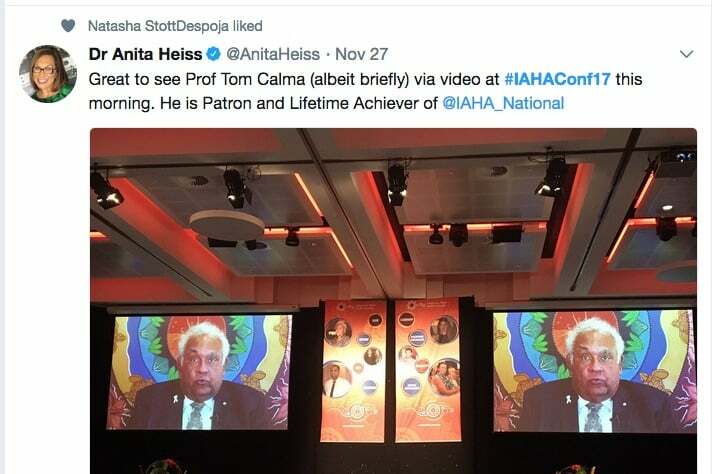 Nicole Turner, IAHA Chair, welcomed delegates on behalf of the Board, and announced the appointment of IAHA’s inaugural Patron, Professor Tom Calma, a previous Lifetime Achiever award recipient. He provided a recorded speech, being unable to attend the conference. 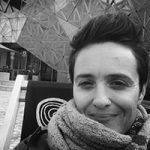 The first keynote speaker was June Oscar AO, Aboriginal and Torres Strait Islander Social Justice Commissioner, and a Bunuba woman from Fitzroy Crossing in WA, who presented on Culture, Relationships, Health: Human Rights in Practice. 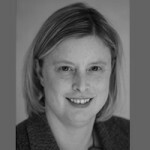 Being able to draw on both the negative and positive experiences of her past roles within the health sector, Oscar is equipped to drive change, whilst navigating barriers, in her new role as Social Justice Commissioner. 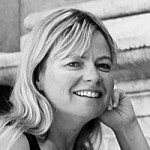 Oscar centred health as a core element of human rights. Speaking on the gains of international rights of Indigenous peoples, she also acknowledged the multiple inequities that still exist for Aboriginal and Torres Strait Islander peoples in both remote and urban communities. 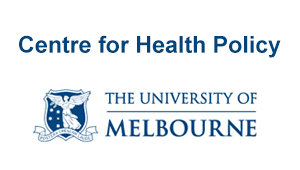 She spoke of the pivotal roles of strong women in family and community, and as leaders in health (as outlined further in her recent Narrm Oration, which can be read here). 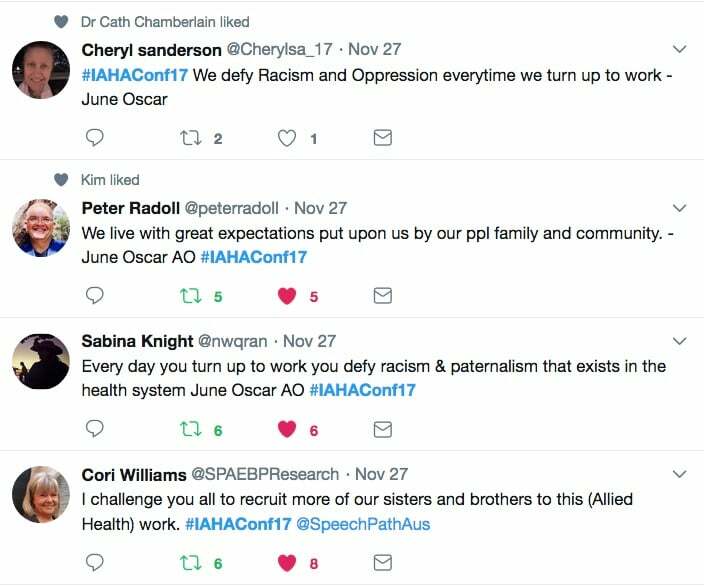 Oscar would like to see more Aboriginal and Torres Strait Islander people considering careers in allied health work. 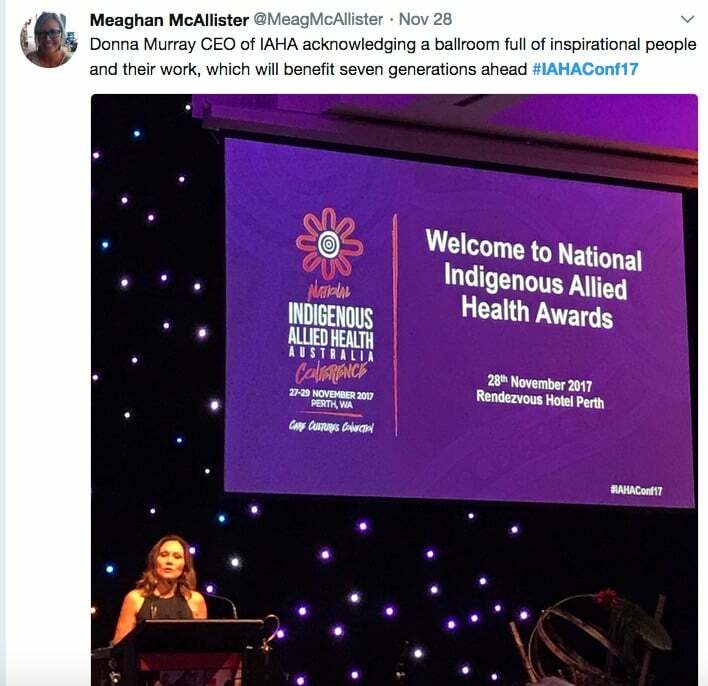 She says that Aboriginal and Torres Strait Islander allied health workers are the glue that help our people engage with the health system, in a culturally safe manner. 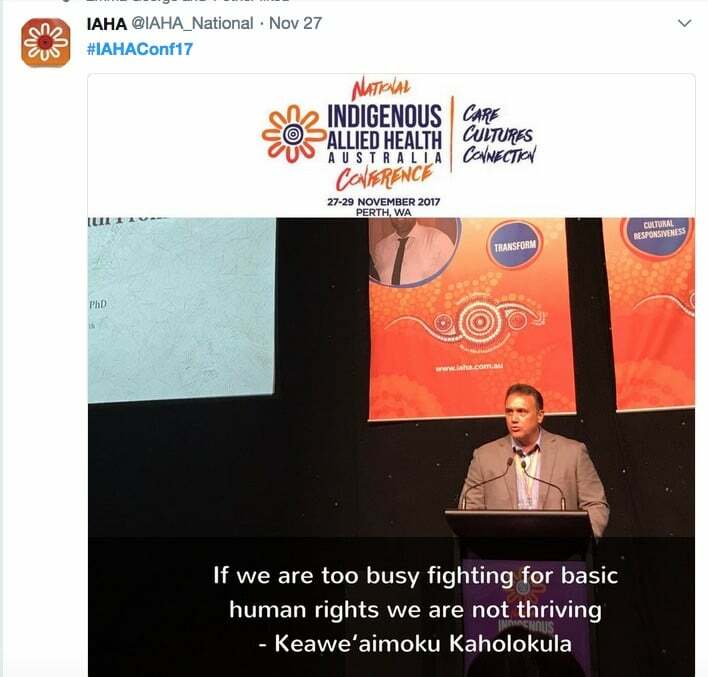 “When health professionals show up for work with Indigenous people, they are championing the human rights of Indigenous people,” she said. The next keynote speaker also spoke of the importance of culture and community. 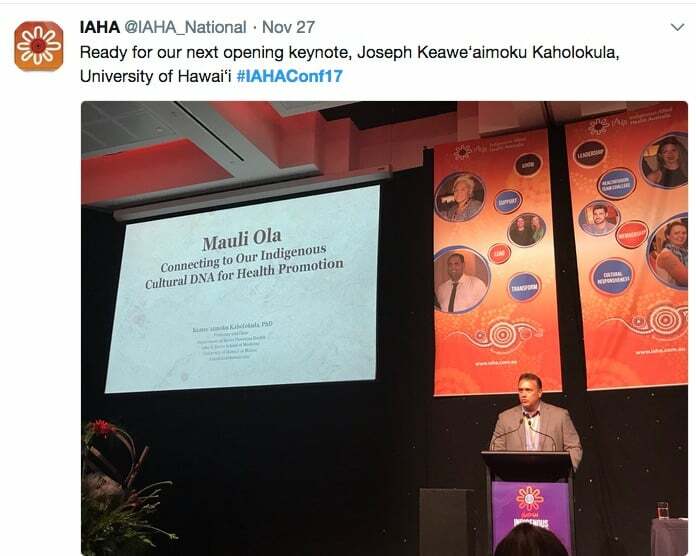 Associate Professor Joseph Keawe’aimoku Kaholokula, Chair of Native Hawaiian Health, John A Burns School of Medicine, University of Hawaii, provided an insight into Hawaiian historical and social determinants of health, and the strong cultural and community connections that can mitigate the harm. He said: “Racism can kill us, but our culture can save us”, adding that, “Indigenous cultural DNA contains instructions needed for us to not only survive but to thrive”. 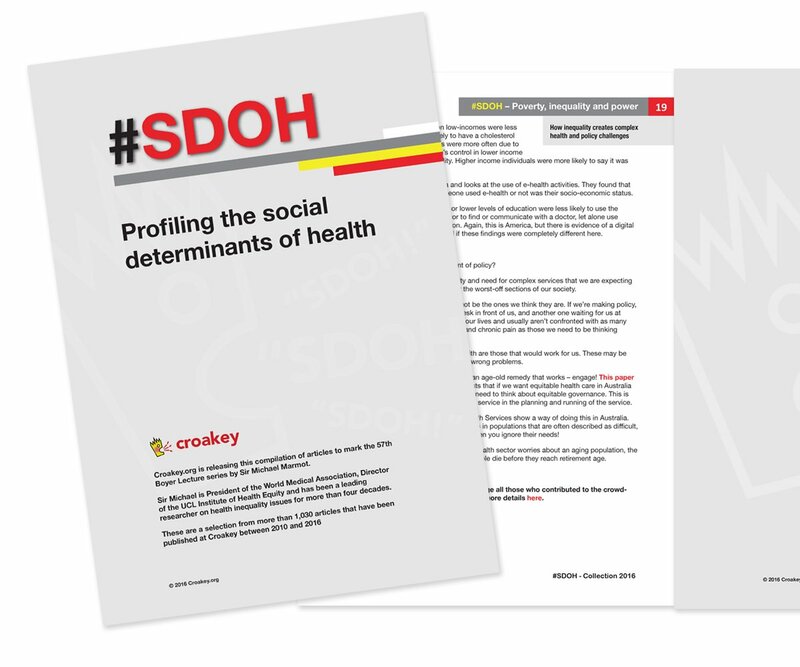 Kaholokula believes there is too much focus is on the downstream determinants of health, when the real impact is further upstream. 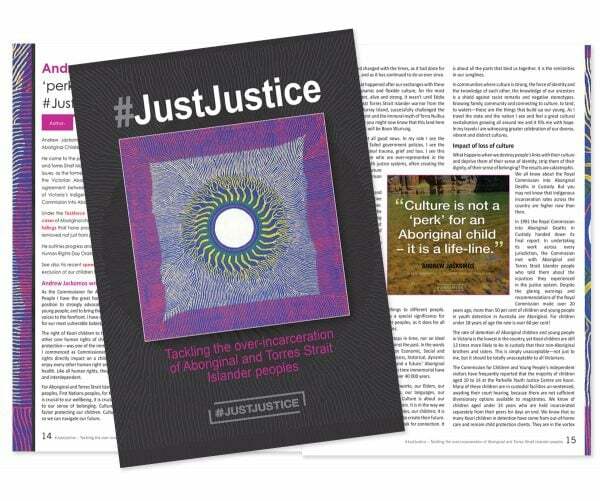 A shift is needed in practitioner-client conversations, to move away from focusing on individuals’ behaviours, and instead to speak about inequities, polices and human rights. 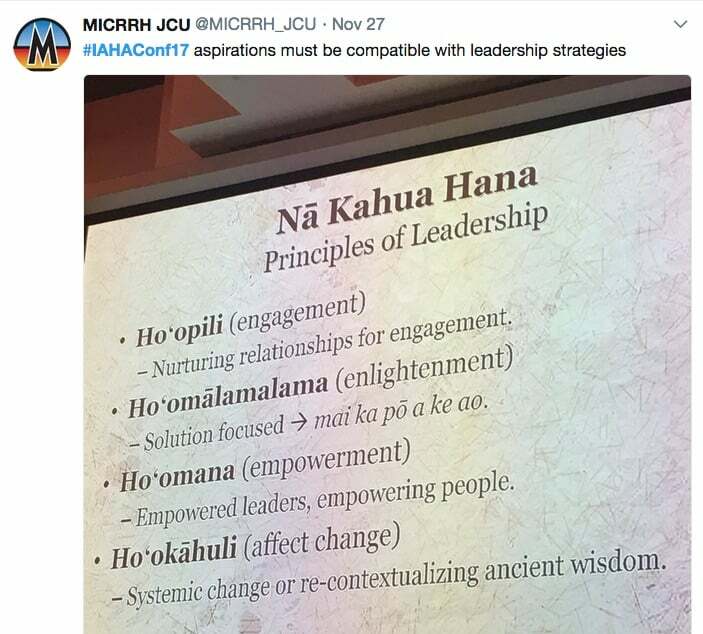 He talked of an Indigenous model of leadership, which involves looking to the past to move forward, and shared an Elder’s words of wisdom: we must drink the bitter waters to move forward. 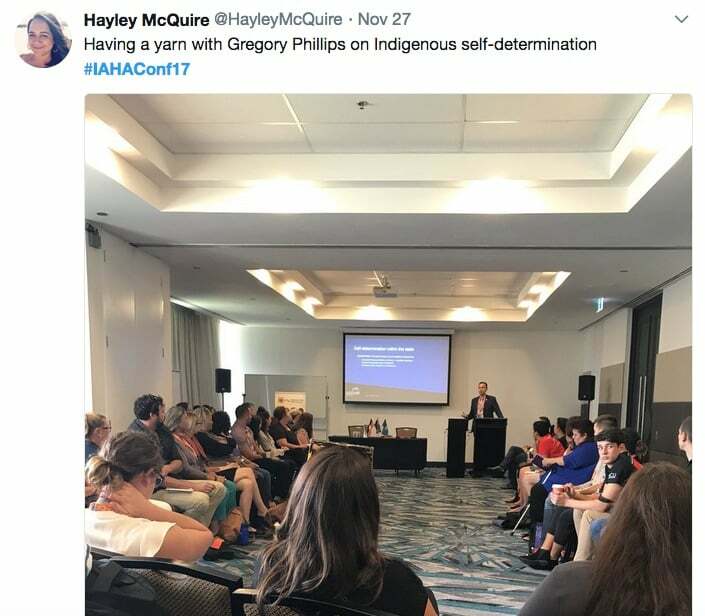 Another stand-out presentation from day one, which complemented the words of Oscar and Kaholokula, was from Associate Professor Gregory Phillips, a Waanyi and Jaru man, who conducted a yarning circle on Making Self Determination Real. He took us through the allure and power of capitalism, prevailing whiteness, power and privilege, and institutional racism, which are factors that can distract us from self-determination, decolonisation and equity. 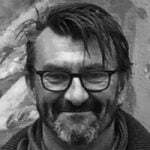 He explained how Aboriginal and Torres Strait Islander people can also be part of whiteness, as a result of existing in a settler colonisation. And whilst it is important to collectively celebrate the “firsts”, he said it’s okay to critique the values of Aboriginal and Torres Strait Islander people within leadership roles if they operate under models of whiteness. 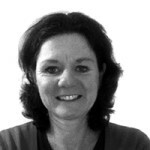 Phillips talked about knowing our own value: what we bring to the table, to the boardroom, to a program. This will help us to resist whiteness, where the controlling of black culture on white terms takes place. It is not enough that they hang art in boardrooms, but show no interest in the important issues, such as young people abused in Don Dale. After unpacking whiteness, Phillips gave some advice to white allies: that they need to question why they choose the work they do. To not speak over Indigenous people, or take up space that belongs to them. For it’s not white peoples’ role to lead black people. Their role is to lead anti-violence. He used a powerful analogy of domestic violence narratives and indicators to explain First Peoples’ “sick” relationships with institutions built on whiteness. Reminding us that colonisation is violence, and it’s ongoing, but we can walk away if we need to. At the end of the first day, these three speakers conducted a panel session on Culturally Safe and Responsive Care. As to be expected, this was an outstanding discussion, covering whiteness, treaty, truth, and the rights of First Peoples to have a voice. 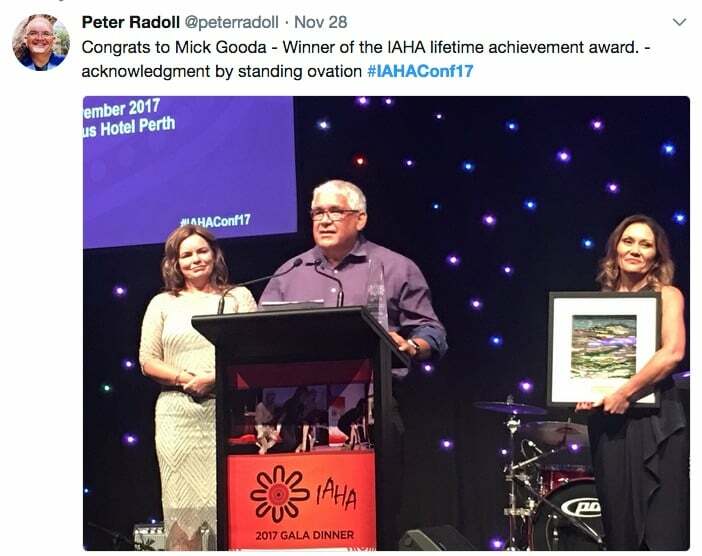 These comments were reinforced during a speech by Mick Gooda, who was presented with the 2017 IAHA Award for Lifetime Achievement at the Gala Dinner and Awards. He spoke about his recent involvement in the Royal Commission into the Protection and Detention of Children in the Northern Territory. He said it was one of the hardest things he had ever done, and that the honesty and strengths of our mob were outstanding. Gooda said that he did not meet broken kids; he met young people who came out stronger despite what they had endured. He heard from young people who said that they chose to speak up because they wanted to make it better for the kids that come behind them. Gooda said the very difficult stories he had heard from young people were something that he would always carry, but that he is determined those voices are heard. 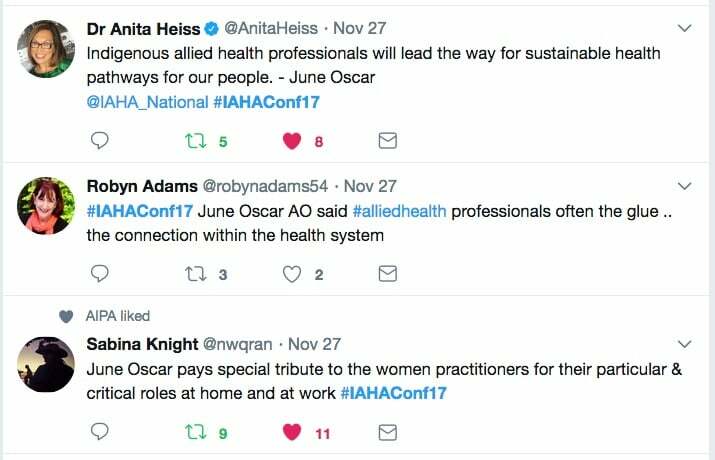 It was obvious the #IAHAConf17 provided safe spaces for difficult conversations, which was appreciated by many delegates. 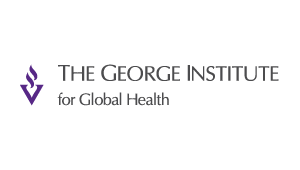 And it offered opportunities for allied health workers to learn from Indigenous leaders in health and social justice. 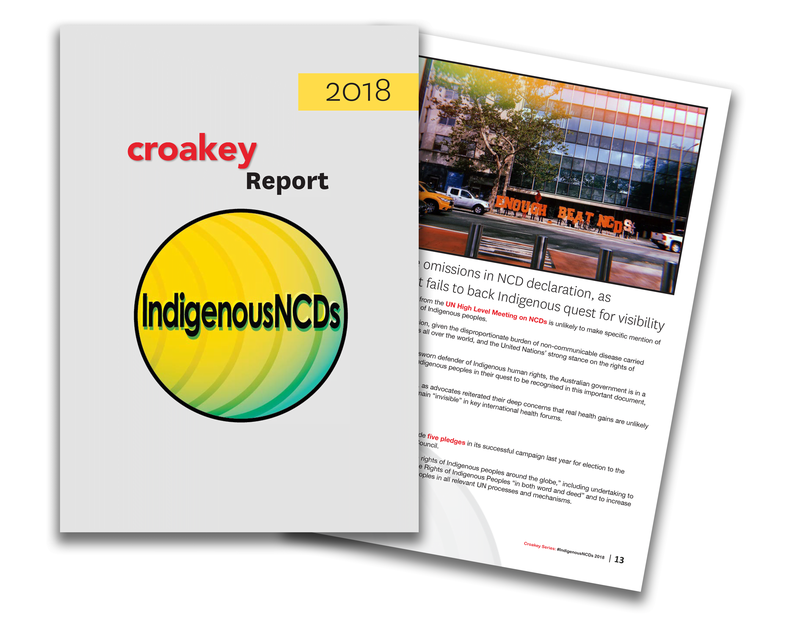 Many of the outstanding and brave presentations flipped the dynamics under which Aboriginal and Torres Strait Islander people often operate, within non-Indigenous organisations. 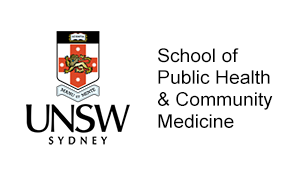 Instead, it provided care, cultures, and connections to reinvigorate allied health workers’ passions to work with and for Aboriginal and Torres Strait Islander communities. 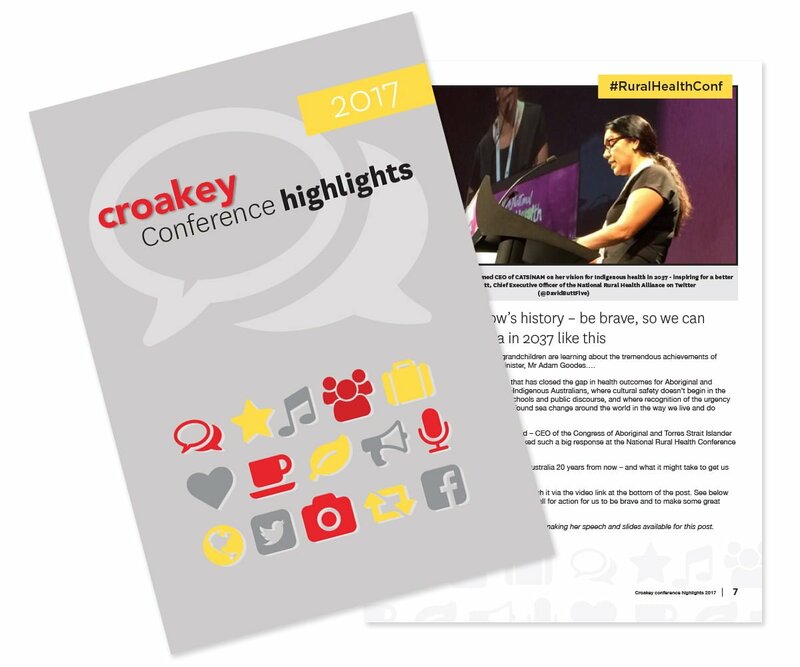 • Croakey plans to publish June Oscar’s speech in full, in coming days. 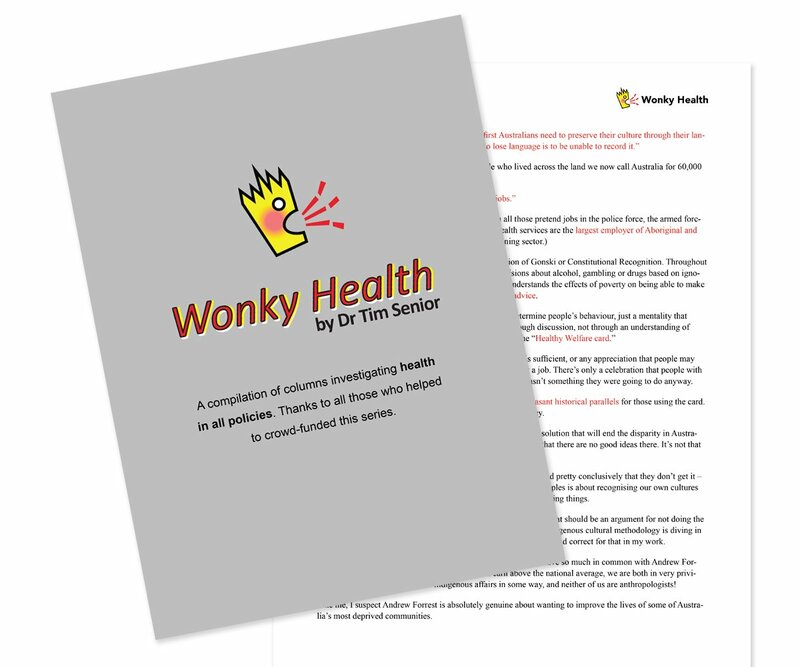 An applause-winning question: Is it time to re-think the way we do emergency medicine?